Huge Savings Item! 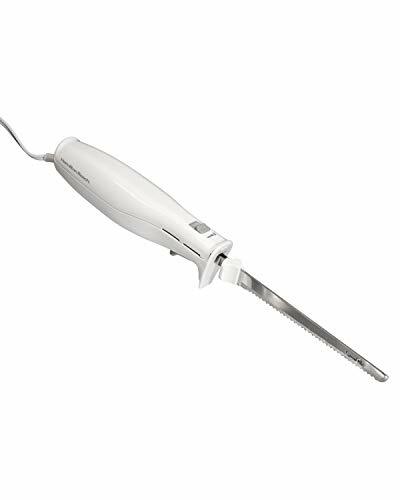 Save 17% on the Hamilton Beach 74250R Carve 'n Set Electric Knife with Case White by Hamilton Beach at Baking Love. MPN: 74250. Hurry! Limited time offer. Offer valid only while supplies last.